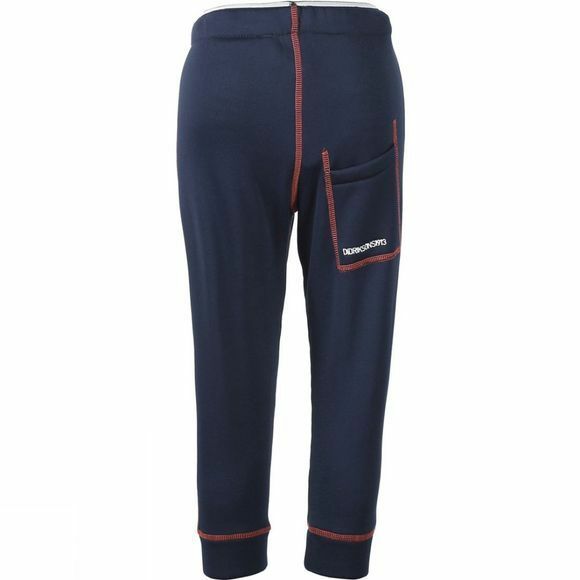 Ljusnan pants are made from soft and cosy powerstretch fabric. Wear as cosy pants around the home or as an extra layer on cold days. 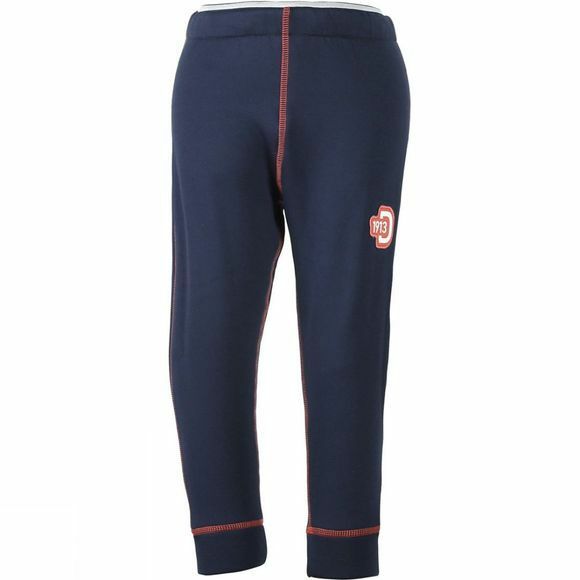 The pants have an elasticated waist and a rear pocket outlined by decorative stitching.